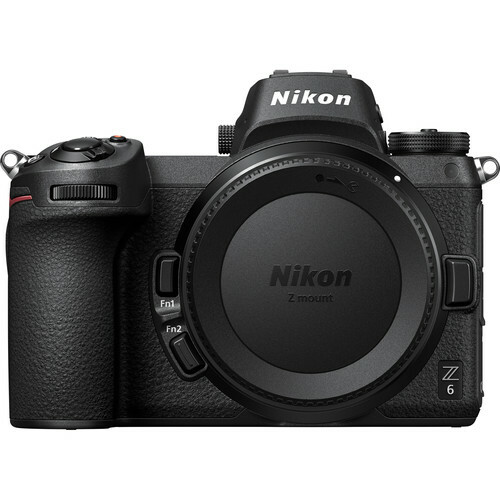 Canon isn’t fooling around here: a full-frame mirrorless camera starting at $1300 (without lens) is $600 or so below the about $2000 Nikon Z6. 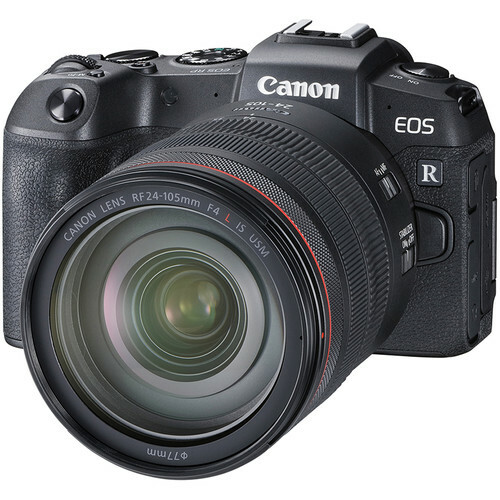 In this range of the market, that’s a huge price difference that positions the Canon EOS RP very aggressively. 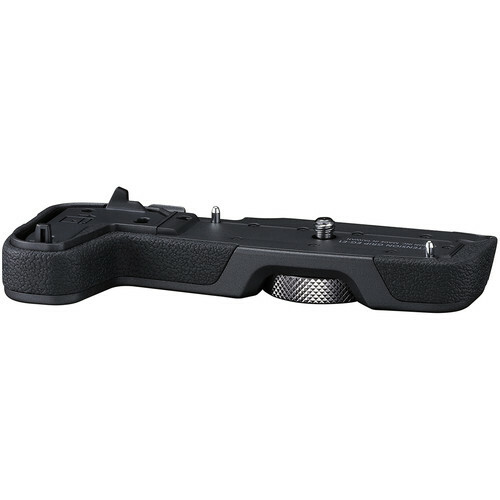 How will Nikon respond? 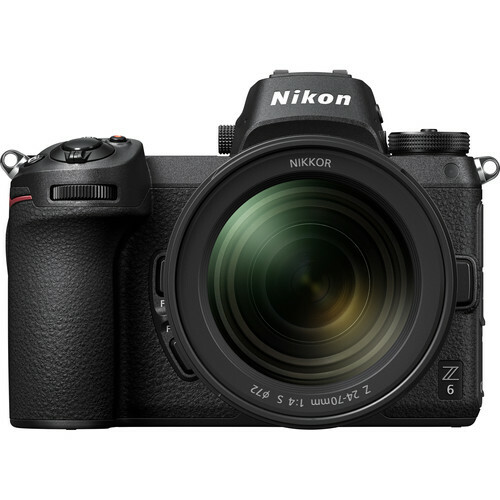 Even with the zoom it’s still persuasive for many buyers who buy and use only one lens—about $2600 Nikon Z6 with a 24-70mm zoom or about $2200 Canon EOS RP with 24-105mm zoom. 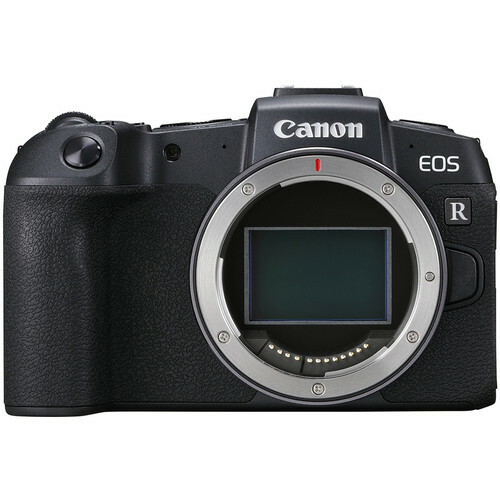 Some readers quite fairly point out that the Canon EOS RP is a “stripped down” offering—true enough. 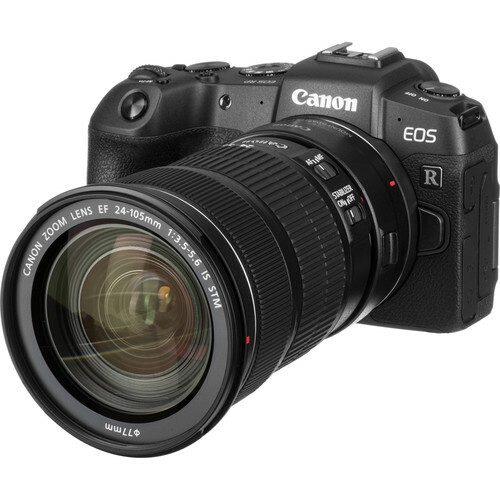 I’d much rather the Canon EOS R.
APS-C still has a distinct price point difference, the gap being about $1000 with lens as in the new Fujifilm X-T30 with 15-45mm lens. But just how much that gap will narrow within a year or two remains to be seen. The fact that Canon is being this aggressive on price with the new RF mount cameras suggests to me a well-laid plan to move big-time into mirrorless. Can a pro camera with high megapixels be far off? Canon has also announced a compelling lens line rollout. Canon offerings might not show below here initially, please use links above. Deals expire in 7 hours unless noted. Certain deals may last longer.